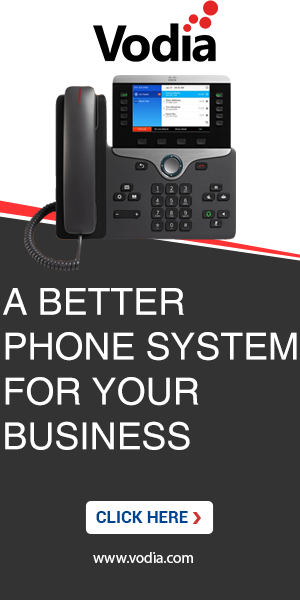 We have a customer that would like to use CallCabinet to store recorded calls. CallCabinet requires that the location and file name of the recording be in a different place then the default location of $r/$d/$t-$i-$u-$n.wav. CallCabinet needs the following /home/callcabinet/recordings/$p_$g_$a_0_$i_$k+$s.WAV. There are many domains on the server that currently record calls. If we change the recording location and file name will this break the standard Vodia setup for call recording and viewing the recorded calls? Since the filename is also changing what happens to the existing recordings in the old location? The solution could be to combine both patterns, e.g. $r/$d/$p_$g_$a_0_$i_$k+$s.WAV so that you have the domain in the path. IMHO the daemon should be able to pick up files also from sub directories. I like the idea of adding the domain in the path. CallCabinet is asking to change the path from /usr/local/pbx/recordings/to /home/callcabinet/recordings/. If I change the location where the calls are stored to a totally different directory will that break the default call recording processing provided by the Vodia PBX? There are other domains on this server that will not be using CallCabinet that will continue to use the call feature of the Vodia PBX. The beginning of the path does not matter to the PBX. You can as well use /home/callcabinet/recordings, no problem. Maybe just give it a try.